It returns! 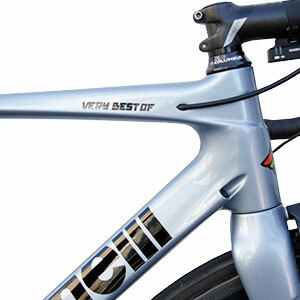 After stopping its production they have brought back the much loved VBO in a new colour. 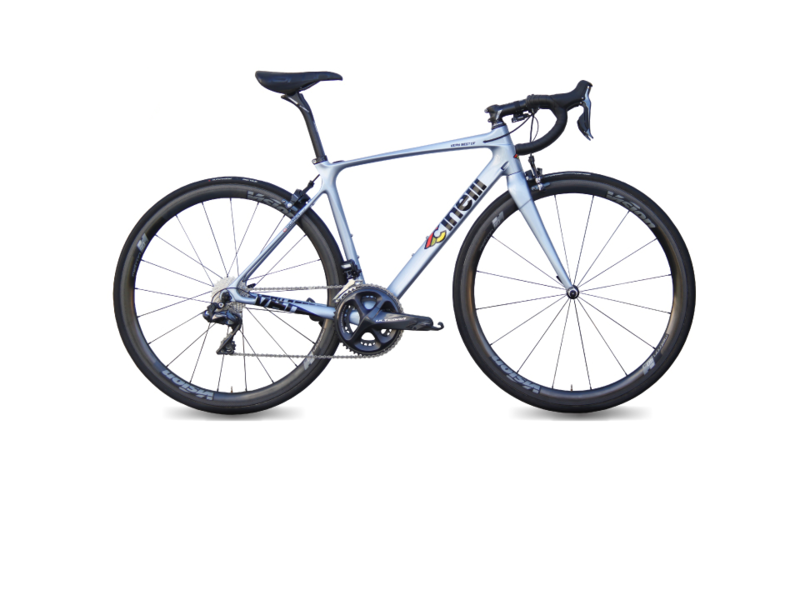 Perfect for everything from competitive racing to long distance Sportive events, the VBO is one of Cinelli’s pinnacles of the performance road range. 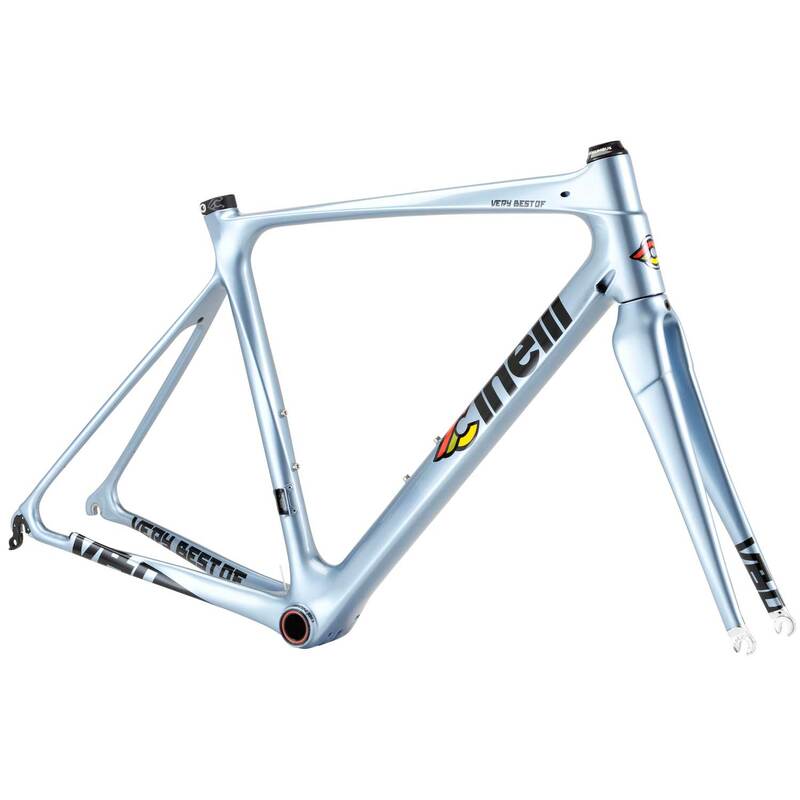 The best technical know-how of the Columbus Carbon Lab, together with the frame making expertise of Cinelli has created the Very Best Of (VBO). Every single element of the design has been analysed and developed to not only reduce weight, but also to maximise performance, including the additional clearance for up to 28mm tyres. 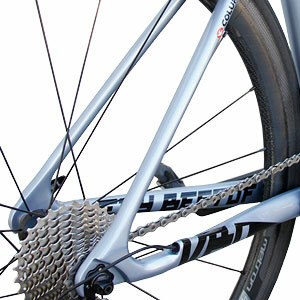 Constructed from the highest grade of aeronautical T700/HM carbon fibre. The geometry is the perfect blend of style, comfort and performance. 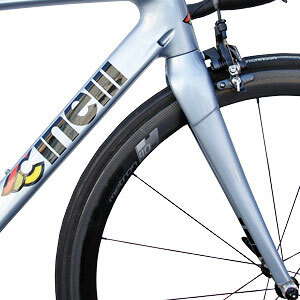 The VBO has been ridden to countless victories by Team Cinelli Santini, Italy’s premier Granfondo team. 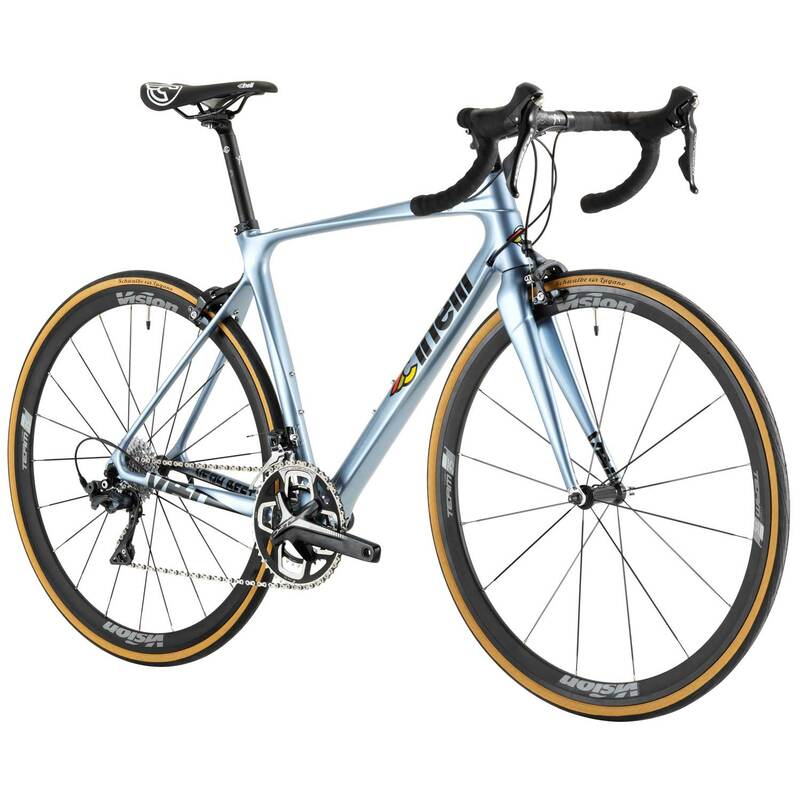 It comes as a frameset so is configurable in anyway from Sram eTap and Zipps, or Campagnolo Super Record with Bora Ultra Wheels. Talk to us via email, phone or in the shop if you are interested in doing a build.